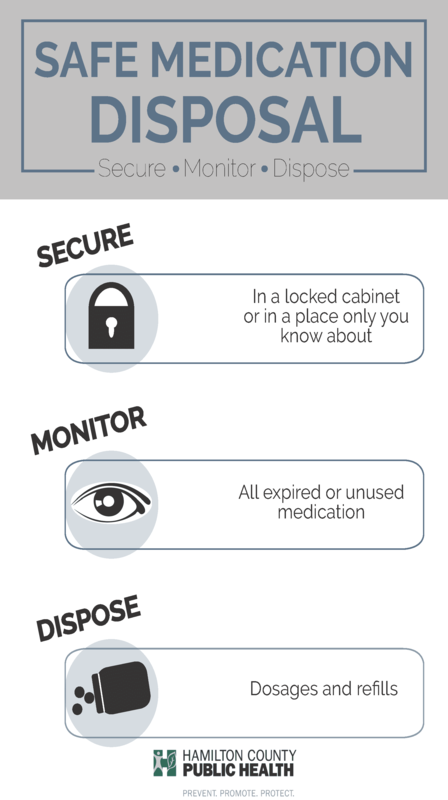 Safely dispose of unwanted or expired medication through a local drug drop box or by asking your local pharmacy about drug disposal bags. 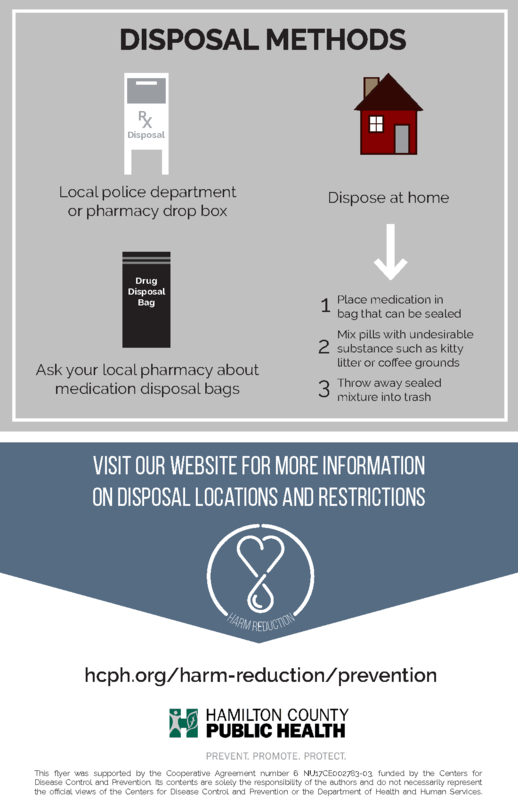 Drug disposal bags are another option for medication disposal. These bags are sealable pouches that contain active carbon. Learn how to start the critical conversations about drug use with your kids and recognize the signs and symptoms of drug use. Pain medication safety starts with getting educated. Learn more about safe pain management and medication practices.